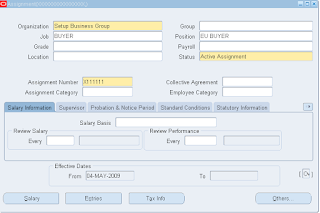 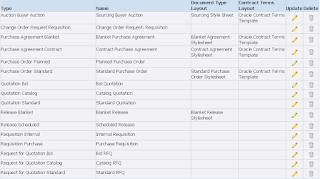 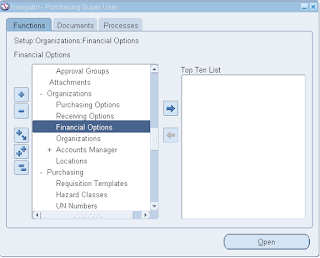 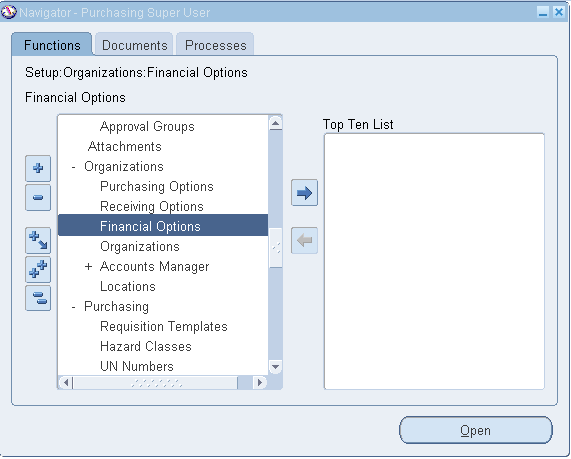 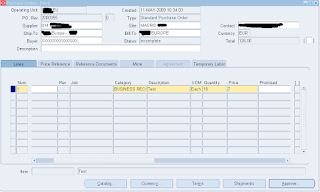 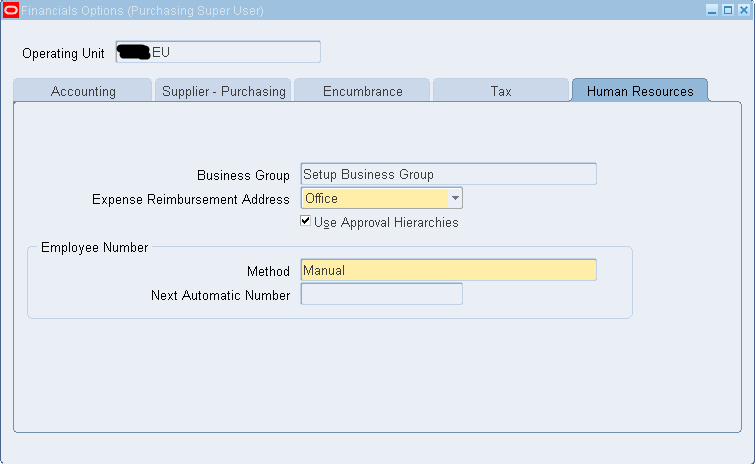 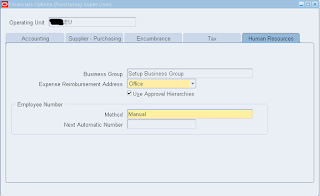 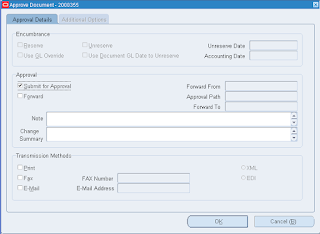 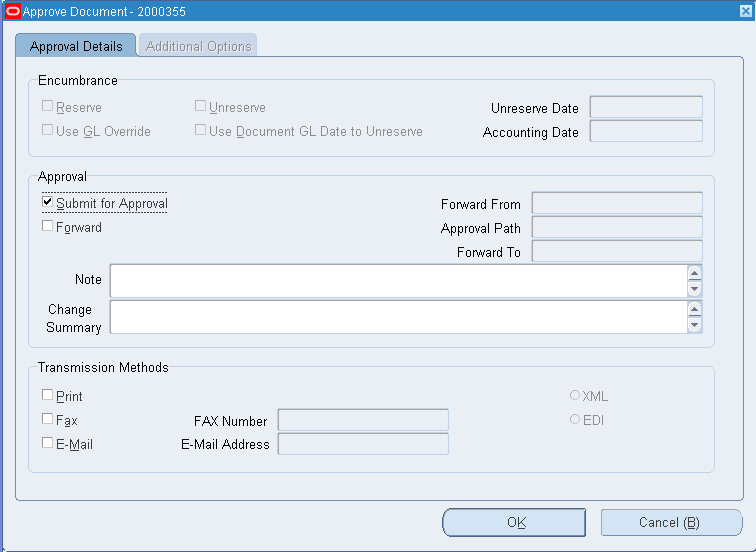 “Owner Can Approve” Option if checked and employee is assigned to a Approval Group which has no limits to approve the PO created then created PO will get approved. 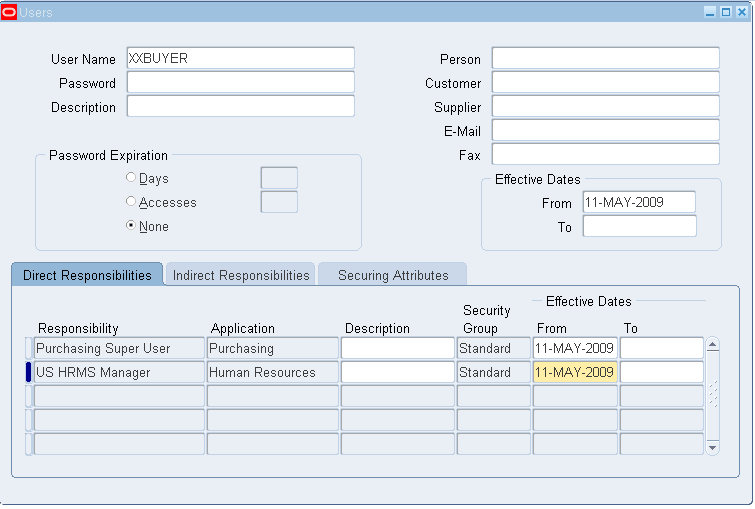 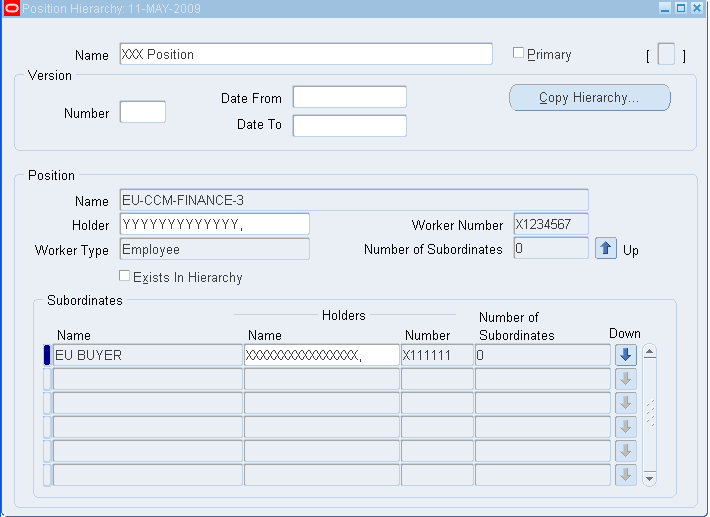 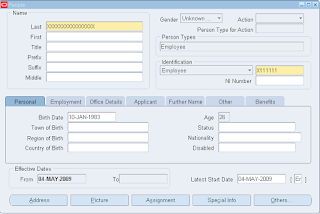 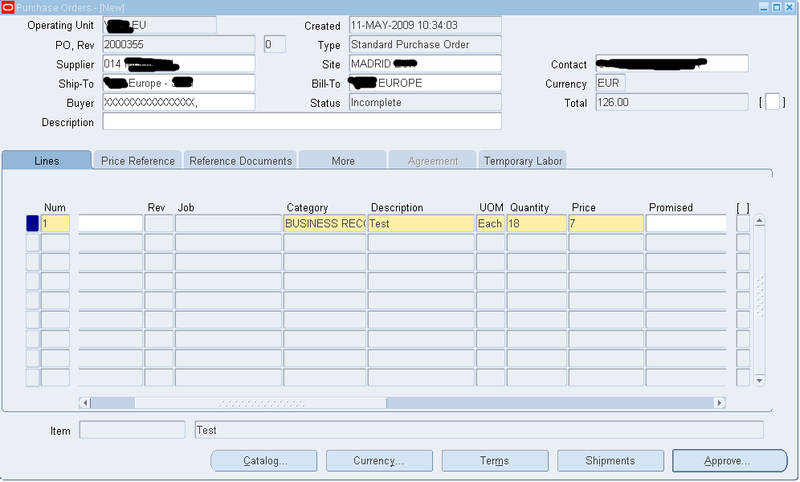 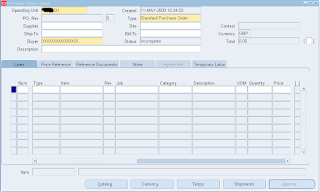 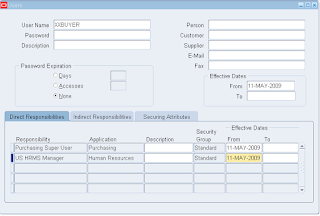 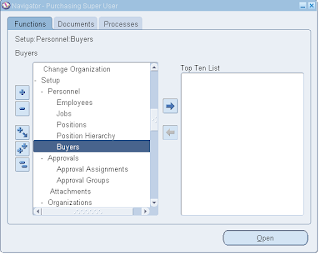 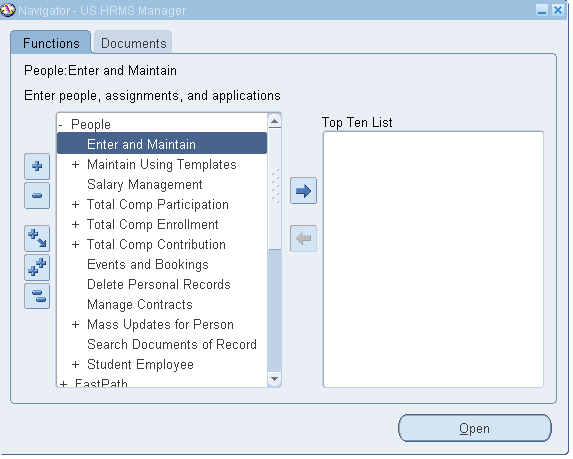 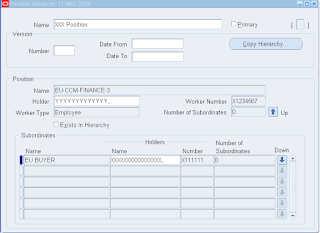 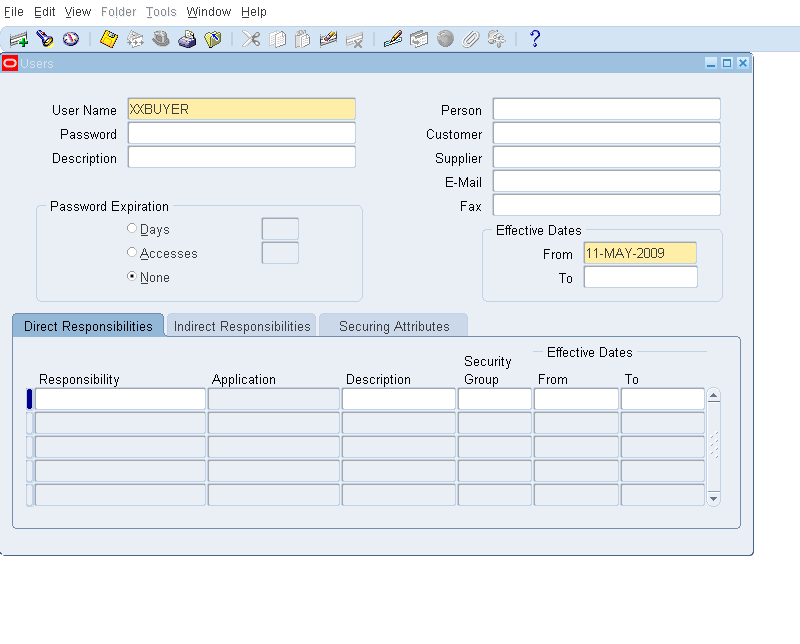 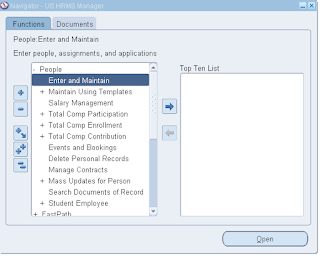 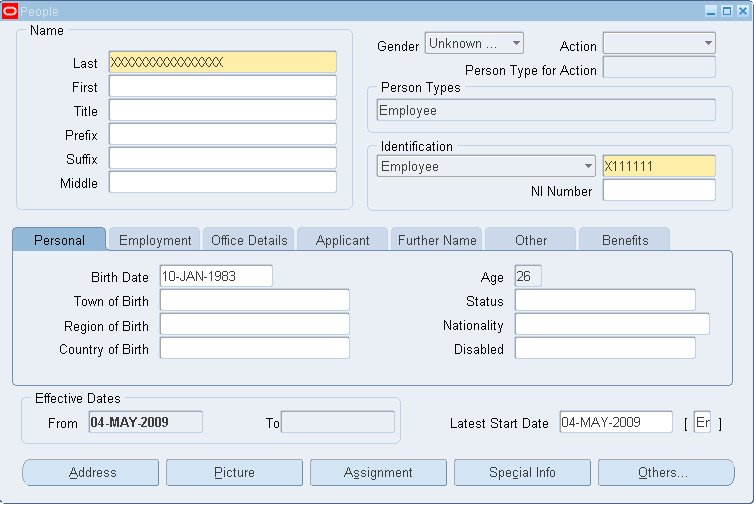 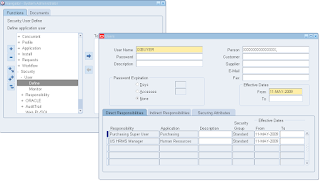 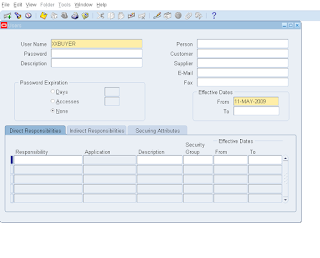 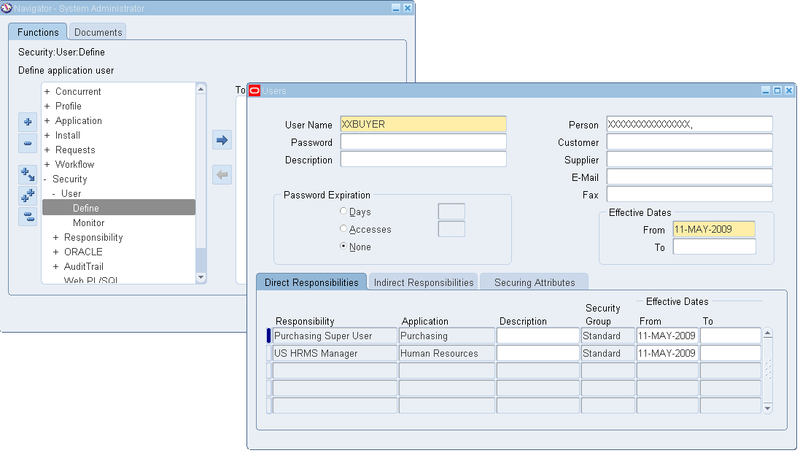 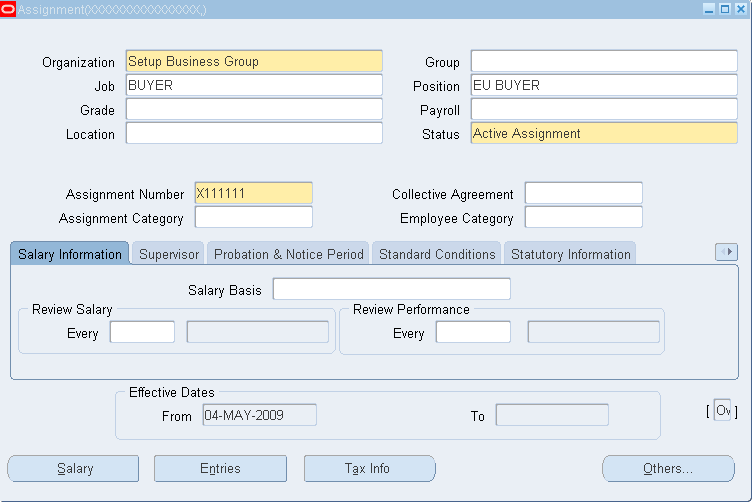 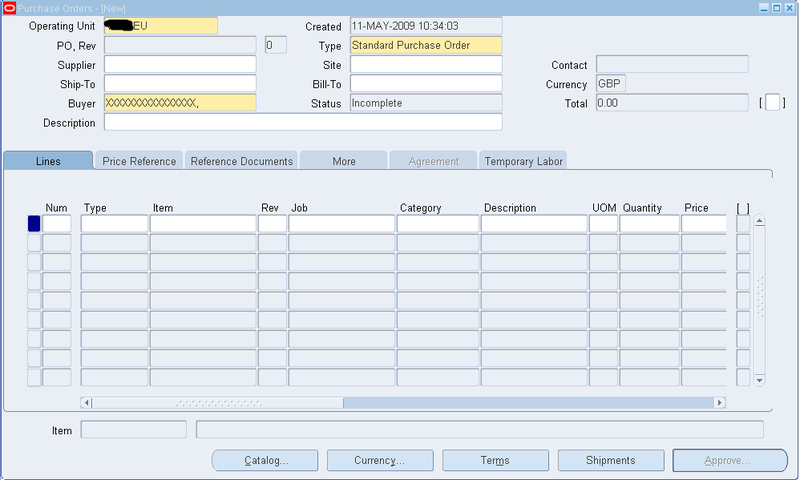 Position Hierarchy in HRMS Manager should have a correct assignments as required. 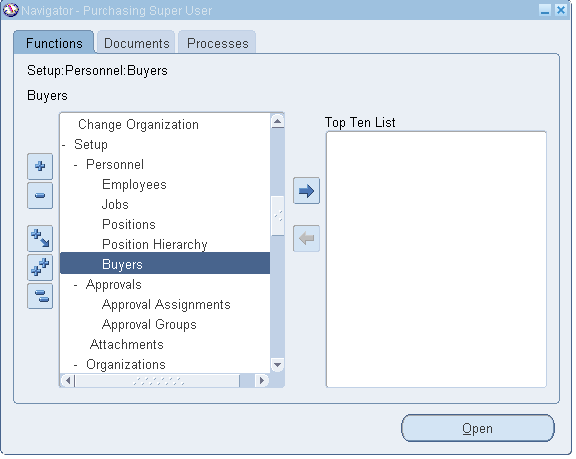 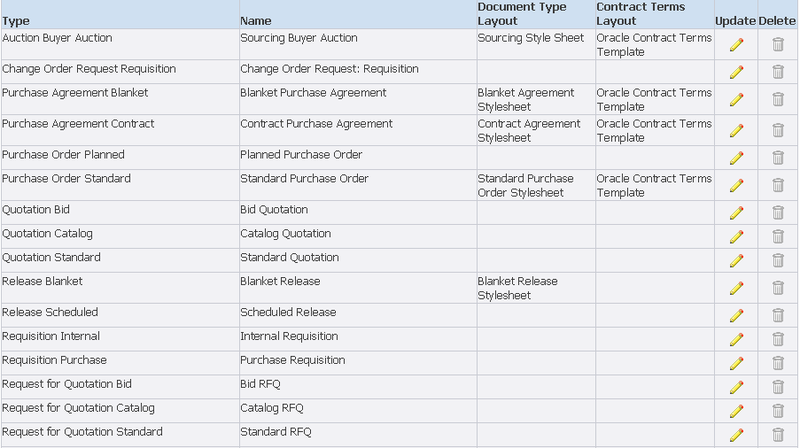 Superiors approval Limit should be good enough to approve the Purchase Order created.